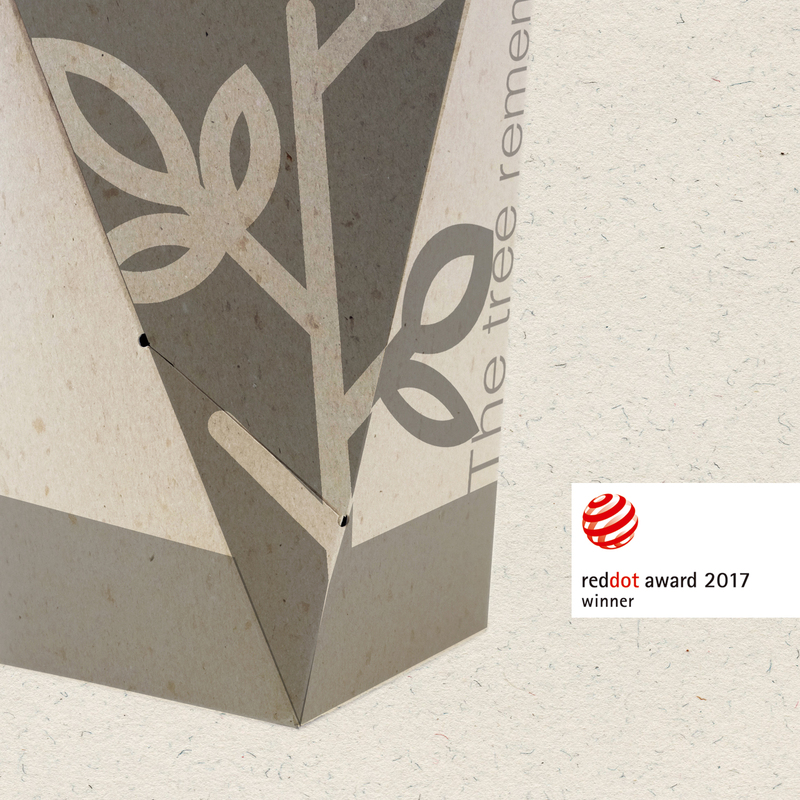 The Tree Remembers is a biodegradable and recyclable urn that allows the restart of the cycle of life and helps maintain the natural balance of the planet. Structured in two parts – one deposit for the ashes and another for the plant or tree. 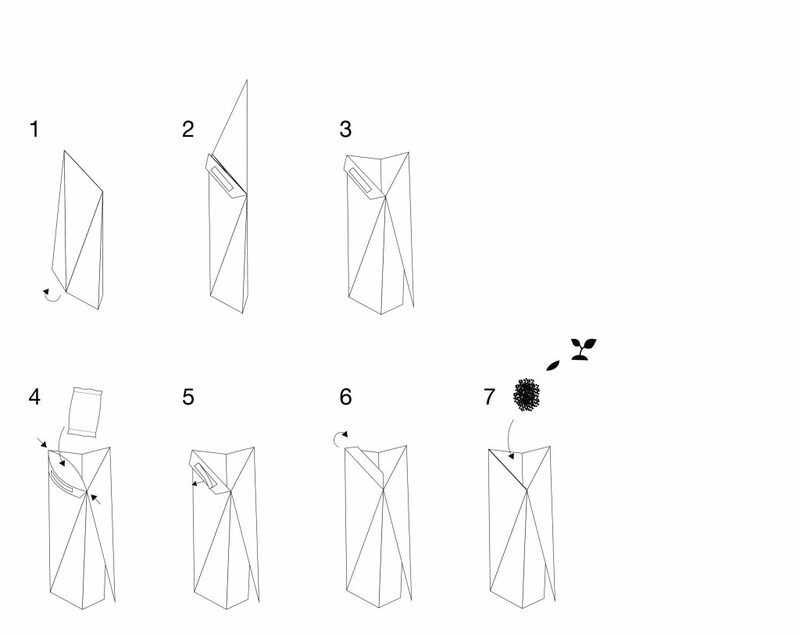 It is intended to reduce the environmental impact with simple forms that blend with nature. Thanks to its flat shape, low volume and light weight it allows for an adequate transport, low cost and can be easily organized. In addition, the urn is presented in one piece for ease of use. 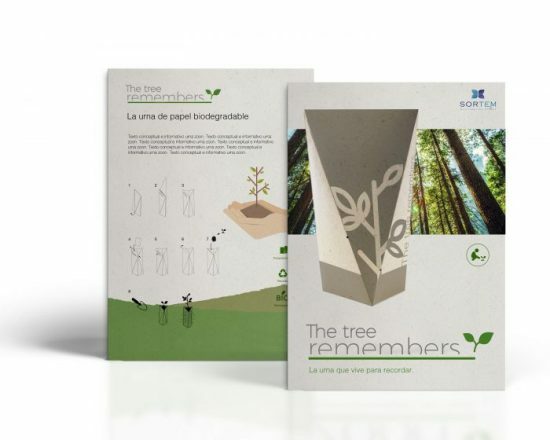 · 100% Biodegradable, made of cardboard fibre and cellulose. Should you require further information regarding Tree Remembers, please contact us. Produced by Sortem Delivery, S.L.